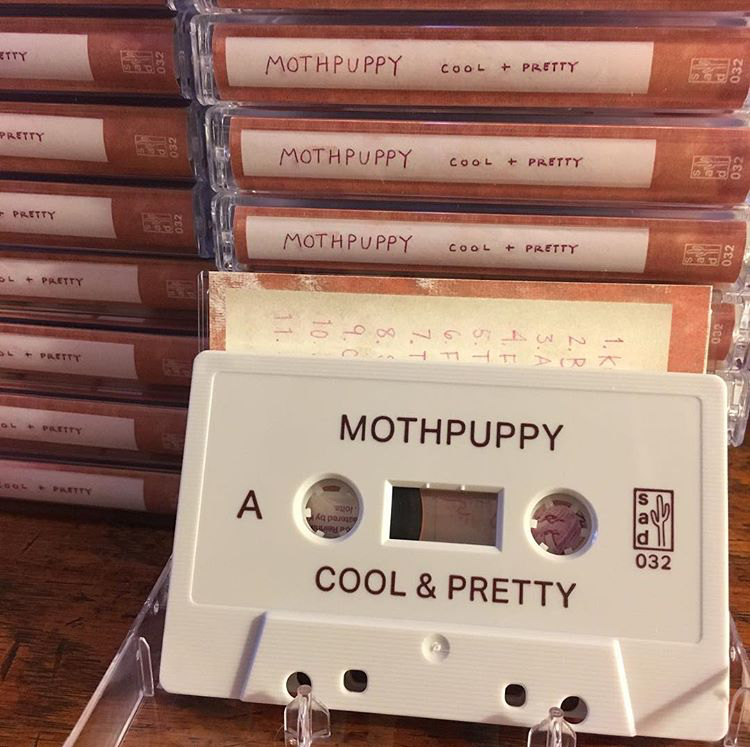 Mothpuppy is a young band from Baltimore making intimate and inquisitive music that belies their age. Songwriter and vocalist Morgan Murphy began recording songs in her dorm room at Goucher College before enlisting four friends to make Mothpuppy the dynamic five piece that it is today. On their debut LP Cool & Pretty, the friends pair a scrappy DIY ethos with more classical elements (the album prominently features a violin), and play with rhythm and dynamics behind Morgan’s arresting vocals. 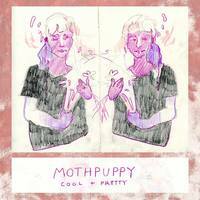 With the release of “Cool & Pretty”, Mothpuppy showcases their technical ability, command of songwriting, and a startling emotional depth that stays with the listener long after the music ends.